Do you have a loved one or friend who is unable to manage their Social Security benefits? If you handle the finances of someone who receives benefits from Social Security, or you know someone who may need help managing his or her benefits, you may want to consider applying to be a representative payee. 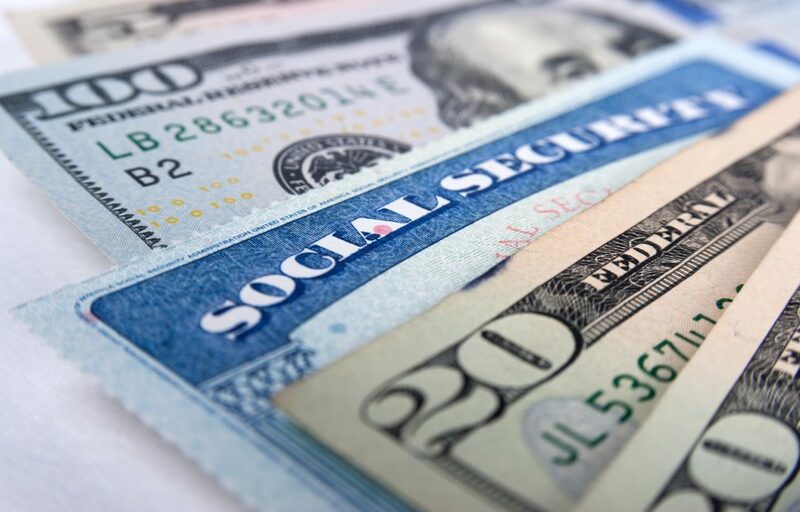 A representative payee is someone who receives Social Security or Supplemental Security Income (SSI) payments on behalf of a person not capable of managing the funds on his or her own. A representative payee makes sure an individual’s basic needs are met by using the money to provide food, clothing, and shelter for the person and saving any money left over in an interest-bearing account or via savings bonds for the beneficiary’s future needs. complete a yearly report of how the funds were spent. (You can do this online). If you know somebody who receives Social Security or SSI benefits who is not able to manage his or her own finances, the best thing you can do is become familiar with the responsibilities of a representative payee and consider becoming one. Some people think that having Power of Attorney (POA) is the same as being a Representative Payee but it is not. POA is a legal process where one individual grants a third party the authority to transact certain business for that individual. It does not lessen the rights of the individual and does not usually grant the third party the right to manage the individual’s assets. The Social Security Administration (SSA) does not recognize POA for negotiating federal payments, including Social Security or SSI checks. You cannot use a POA to act on a person’s behalf with SSA. To learn more, read A Guide For Representative Payees and When People Need Help Managing Their Money. Social Security will work with you to determine if a payee is needed and who would be best suited to act in that capacity. Thank you to all of the caregivers out there. And, thank you for considering becoming a representative payee for someone in need.